Pending Horizon: Cobalt Slave now on sale! 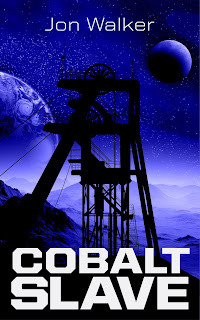 Cobalt Slave now on sale! 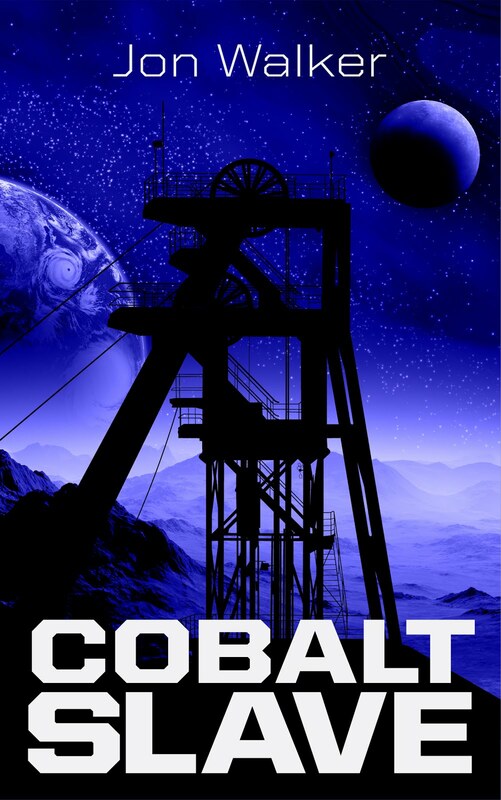 My first science fiction novel, Cobalt Slave, is now on sale at Amazon! Cobalt is a basic element necessary for human life, and on New Eden the Public Health Department is the only entity with access to it. This monopoly over cobalt has given the Public Health Department the power over life and death, which has allowed them to rule the planet unchanged for a century. Yet with the advanced technology brought from Earth starting to break down, others both within and from outside see an opening to seize control. If you have enjoyed my blogging or my policy writing in the past, please consider checking out my novel and leaving a positive review. It is only $2.99 to purchase or you can read it for free if you have a Kindle Unlimited subscription.